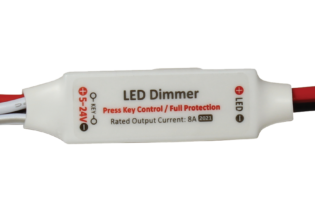 EP3 is a 4W Non-maintained LED Emergency Kit. 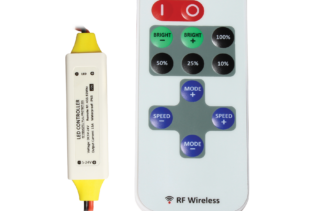 The kit comprises of Emergency Control Unit, 3hr battery pack and test switch and green status indication LED assemblies. 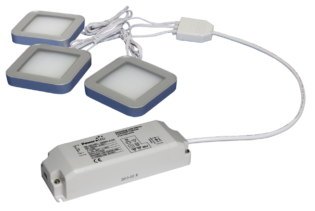 Our Constant Current EP3KIT is now even easier and convenient for your light fittings. 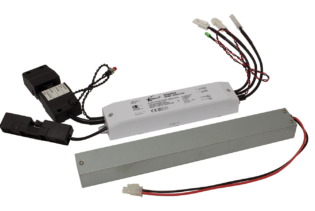 Supplied marked and wired, our constant current 220~240Vac EP3KIT comes with the battery pack, charge indicator, test switch and the emergency light pack. 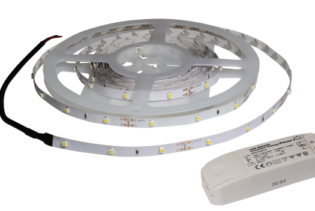 Designed to convert a wide range of LED luminaires to emergency versions they are ideal for retrofit emergency lighting or where you wish to maintain the aesthetics of a singular light fitting in your retail, commercial or domestic area. 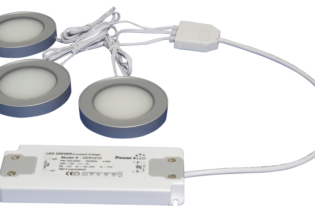 Using the EP3KIT, you can convert a wide range of standard LED luminaires to emergency versions and with its smart innovative design, it is made to be installed between the DC side of the mains LED driver and the LED light fitting, allowing the LEDs to operate normally. 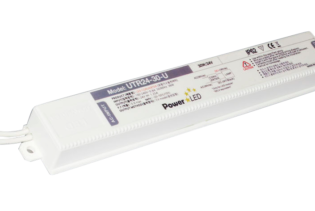 As well as being energy efficient, you are still benefiting from its highly efficient illumination whilst also ensuring the battery duration is at its peak for 3hours of operation. 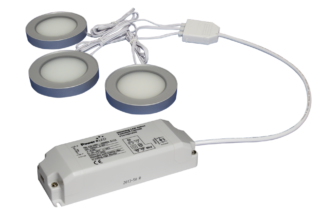 Featuring an intelligent automatic recharging function and an automatic output current adjustment to suit your battery and load, the EP3KIT’s are suitable for LED luminaires with an external driver performing between a wide range LED voltage 6~60V.